History has shown that dictators often share similarities in the ways they come to power, hold power, and topple from power. 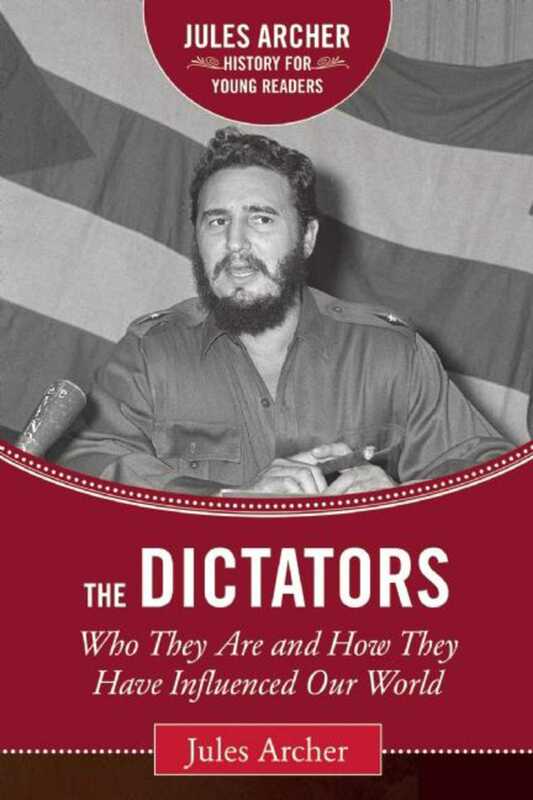 The Dictators is a fascinating presentation of eighteen of this century’s most powerful dictators, representing fourteen countries. Their lives, political and social theories, and their achievementsgood and badare carefully examined. Learn how men such as Lenin, Hitler, and Franco influenced their people and changed the world, and discover why a country will accept and support the rule of a dictator. The ideological and practical conflicts between dictatorships and democracies are carefully laid out within the pages of this book. The lives of dictators are important because they have, to a large extent, shaped much of the world we live in, and will continue to do so for generations to come. We all know about Hitler, Stalin, Castro, and Mao Tse-tung. But we also have new names, such as Kim Jong Il and Kim Jong Un, and Muammar Gaddafi and Robert Mugabe. It remains imperative that we understand as much about these men as we canthe peace of the world depends on it. "Good introductory material...will stimulate teenage interest." "As a crash course in fundamentals, it has its distinct virtues, and it gives a net impression of the absolute hell this century has been through. The author has a wonderfully simple point of view: dictators who died poor are better than dictators who died rich."